As a longtime non-smoker, I have never been interested in vapes. 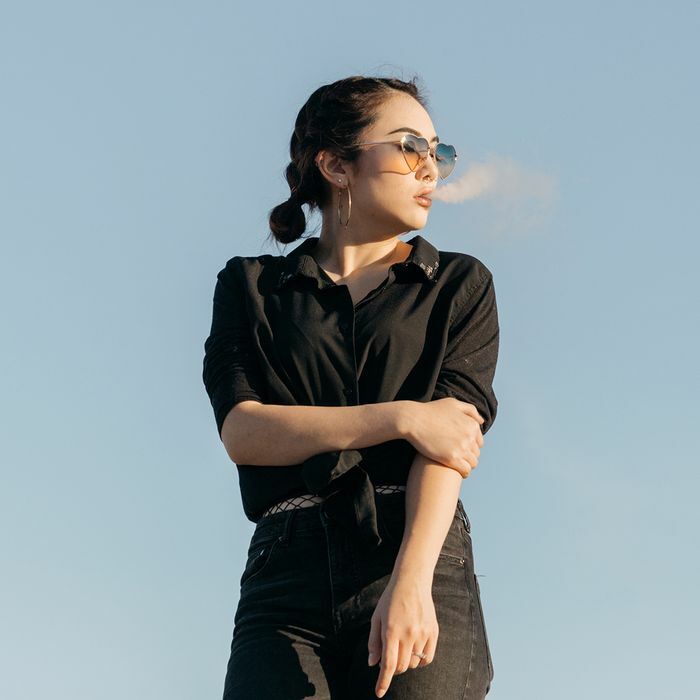 While my lips are foreign to the touch of a cigarette (but are very familiar with the taste of cannabis), I would be lying if I said that I wasn’t slightly intrigued by the mechanics of these e-liquid products. A few months ago, I was practically buzzing while I scrolled through The Cut’s “As Told To” story about the rise (and fall) of the Juul and how teens in New York are very over it. Over the summer, The New Yorker published a piece about the device and its prominence in establishing vape culture as a real thing. Needless to say, I was perplexed when a “vitamin vape” emerged on my screen while I was browsing in the wellness section of a retail store’s website. If parents, teachers, and administrators are worried about the youth getting their hands on Juuls, I could only imagine the conflict that will arise when they find out that their kids could be vaping vitamins. Growing up, I was constantly told about how smoking is bad for you, but I couldn’t help but wonder if vitamins were a legitimate exception. As someone who struggles to stay on top of taking their vitamins in capsule form—I am also terrible at swallowing pills because of my extremely narrow throat—I thought that it might be worth hitting the vape. So I decided to try out products from LUU and BioVape. The first time that I inhaled the vitamins in my apartment, I didn’t really feel anything, so I proceeded to take a few more puffs. Established in mid-2017, LUU is a company based in California that sells vitamin aromatherapy inhalers. Founders Corbin Brown and Joseph Gleizer are determined to offer a new aromatherapy experience to people seeking alternatives to smoking as well as those who are interested in the act of inhaling a “quality product” to relieve stress. For them, the goal is to provide a service that improves the mental and physical health of their customers. They believe that they are promoting “total wellness of mind and body,” according to their site. Obviously, I’m too old for my parents to tell me what to do, but I did have some concerns about using these types of products despite the fact that all of the brands are spreading the gospel of wellness. After a week of alternating between the inhaler and vape, I was worried that I might become reliant on them and decided that it was probably in my best interest to stop. Besides, there was no way this could possibly be good for my lungs. Eric Presser, a thoracic surgeon, a member of First California Physician Partners (FCPP), and an associate professor with University of California, Riverside School of Medicine, was also not buying into the concept of a vape for vitamins. 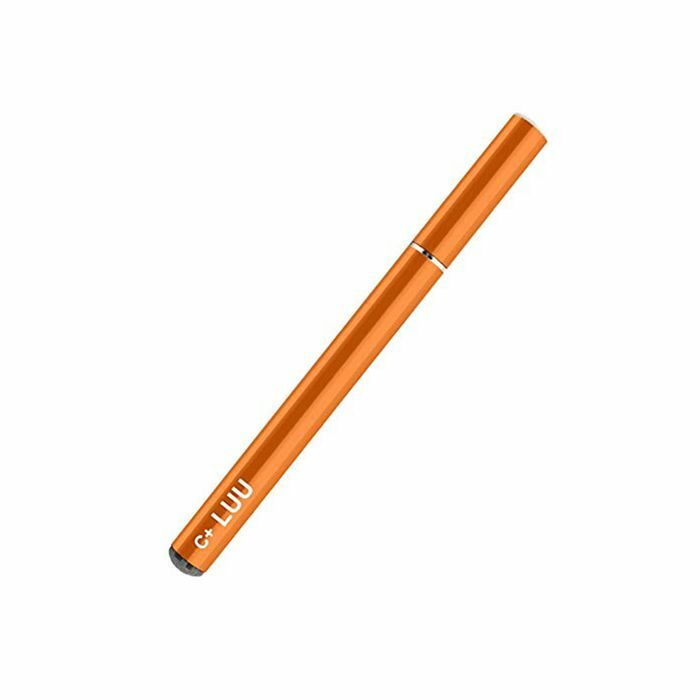 Brown and Gleizer attest that the liquid formula for LUU C+ is non-harmful and safe for consumers because unlike most of the vitamin vapes on the market, they avoided using diethylene glycol (also known as formaldehyde) and opted for the infusion of vitamins to enhance the taste. They even warn people to proceed with caution as the popularity of vaping continues to rise. Presser sees the benefit of switching to vapes as a method to quit smoking but believes that “a well-balanced diet gives us all the vitamins and minerals and antioxidants that we need.” In other words, we all might be better off sticking to the gummies—or dare I suggest consuming raw fruits and vegetables? Next up: six myths you probably believe about millennials and mental health.